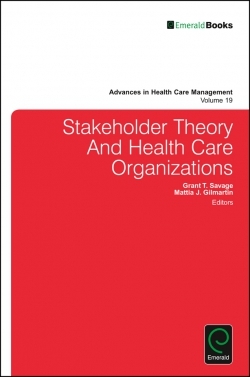 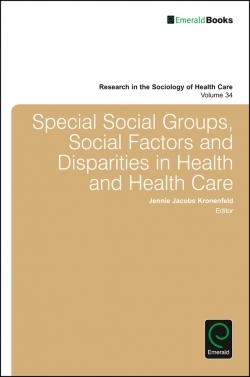 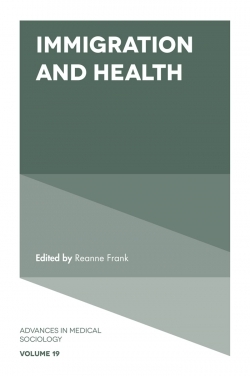 This volume features papers on the theme of issues in health and health care for special groups, social factors and disparities. This includes papers dealing with macro-level system issues and micro-level issues involving special groups, social factors and disparities linked to issues in health and health care. 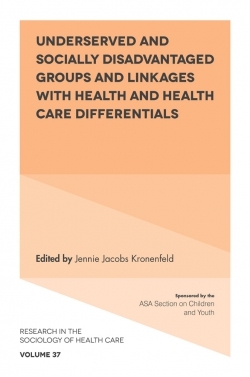 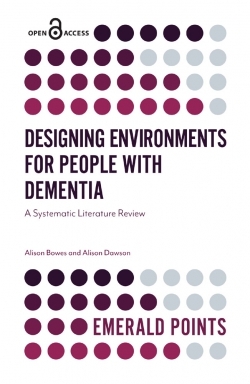 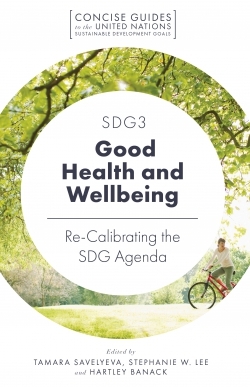 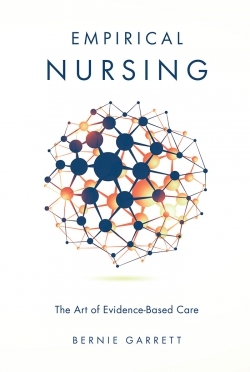 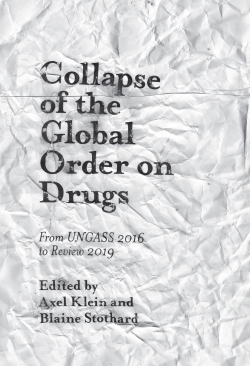 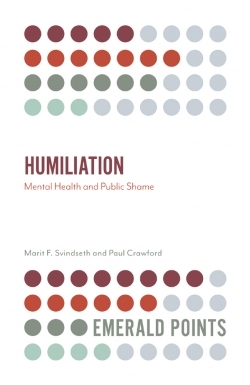 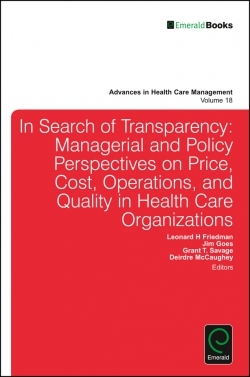 The volume also contains an examination of health and health care issues of patients and providers of care especially those related to special groups and social factors including education, family, income, government, neighborhoods, social networks, health beliefs and attitudes. 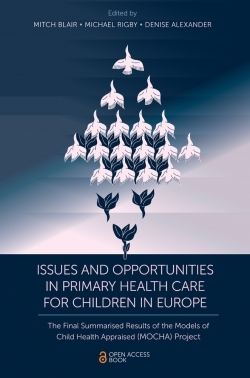 This includes a focus on links to policy, population concerns and patients and providers of care as ways to meet health care needs of people both in the US and in other countries.